Podcasts are awesome. Online education is awesome. There are also awesome thinkers, practitioners and, well, leaders and legends of online education. Why not bring them together? 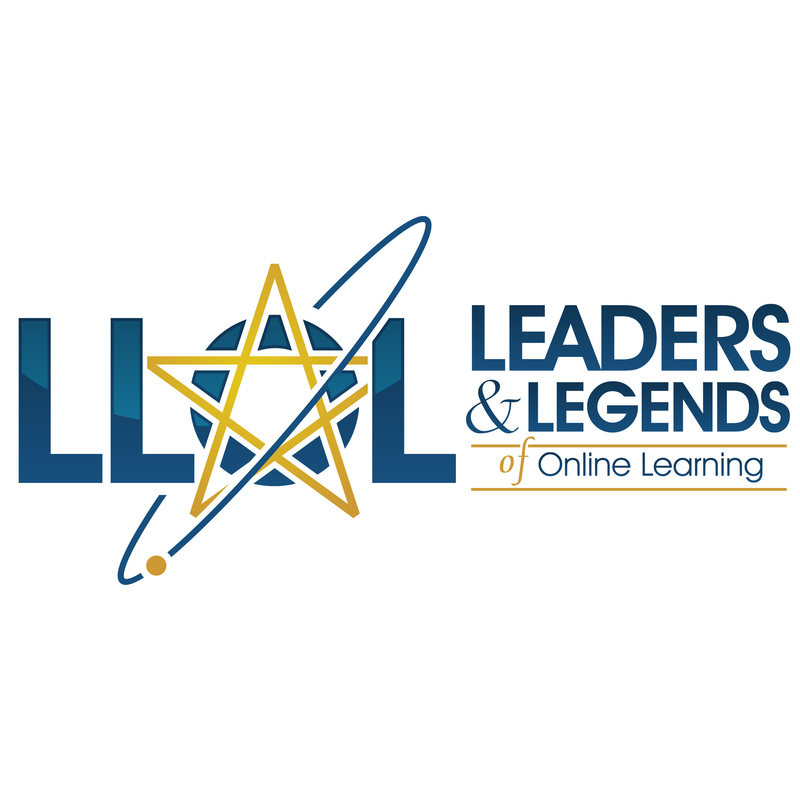 Welcome to Leaders & Legends of Online Learning, a podcast dedicated to the experts. From time to time we'll add new interviews with some of the world's leading names. You'll encounter rich and interesting perspectives on online learning and education, and links to the sort of work you ought to be reading. Each interview lasts about a half hour, and links to each guest's work and profile are provided for you to follow up. Check out our EPISODES from the menu above, and subscribe for the latest. Know of a Leader or Legend we haven't yet interviewed? If so, let us know by email. Please include your name and a link to the LoL's profile or work. We'll take it from there. Several new interviews coming up... and our latest Legend will be released tomorrow morning NZT. Many more Legends to come! Interview with @wayneholmes now available at https://t.co/ppNSsvdW9c. Great insight into AI and education, plus catch his OU presentation at https://t.co/wotFty0Whd. A definite Leader of Online Learning! We're pleased to make the @allisonl interview available https://t.co/ze21LPiM9U. What a Legend!